This module provides the opportunity to study key moments in Latin American literature and cinema, and to engage, by way of an advanced, critical introduction, with a range of important topics and debates surrounding the understanding of modern life in Latin American culture today. The topics studied are diverse, but what unites them is a critical perspective on modernity, as well as the exploration of marginal subjectivities. 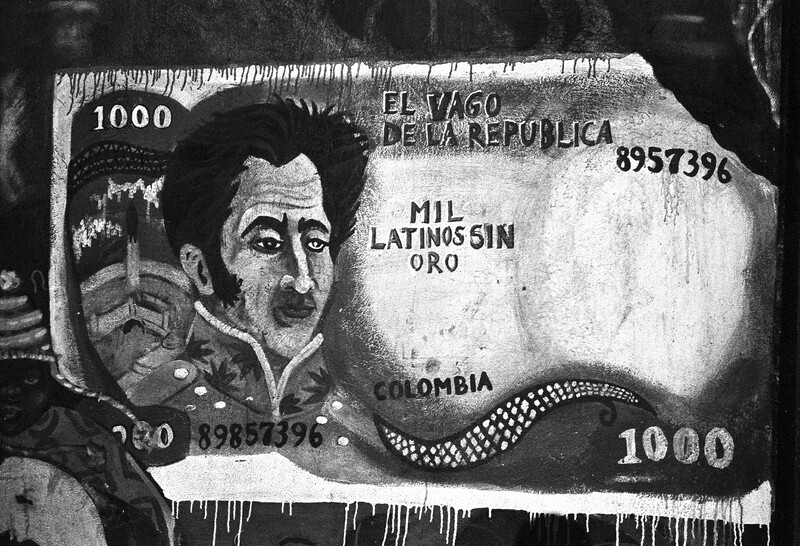 We begin by looking at questions surrounding the articulation of modern national identities in early twentieth-century Latin American cinema, and do so in order to critically examine not only a long-standing preocuppation with problems of (post-)colonial mimesis but also the inseparability of nationalism, modernity and global processes. We then explore the seminal works of the Argentine writer, Roberto Arlt, a pioneering writer who created a new literary language out of the recycled materials of an incipient urban and mass culture, and who challenged in so doing the historic control of modern life by elite lettered sectors. Following on from this seminar, and building on Arlt's prescient understanding of the relationship between politics and the power of the spectacle, we will explore later twentieth-century literary engagements with fictional economies of information and with alternative uses of mass media in works from Ricardo Piglia to Subcomandante Marcos. Building on these discussions, we turn then to the intersection of political soveriegnty and Latin American subjectivity in works from Colombia and Brazil, before returning to explore the intersections of race, power and history in one of the least understood and most radically transformative events for the Independence movements in Latin America and the Caribbean: the Haitian Revolution of 1791-1804. Texts are drawn from across the region - including Brazil, Colombia, Argentina, Mexico, Cuba, and Peru - and include a wide range of genres. Our study of them will lead us to consider key intellectual and cultural shifts in Latin America, and to explore the usefulness of a number of theoretical and critical paradigms, originating in Latin America, Europe, North America and elsewhere. A good reading knowledge of Spanish is a prerequisite for the course, since all texts, some of them very complex, are read in Spanish. Students are expected already to have a base in the study of Latin American literature. Those who have not, but who do have a good reading knowledge of Spanish, may still take the course, but would be expected to attend various lectures and seminars on Latin American literature to fill gaps in their knowledge. The course is taught by staff from the Department of Spanish and Portuguese and the Centre of Latin American Studies, and is co-ordinated by Dr Rory O'Bryen. Teaching takes the form of open-discussion seminars at which students are expected to present short papers. Students are also encouraged to attend lectures on Latin American culture given by the Department of Spanish and Portuguese (for and Contemporary Latin American Culture).